Tom Yargo, who became well known as the leader of the East End office of Coldwell Banker, is back with the firm where he got his start. 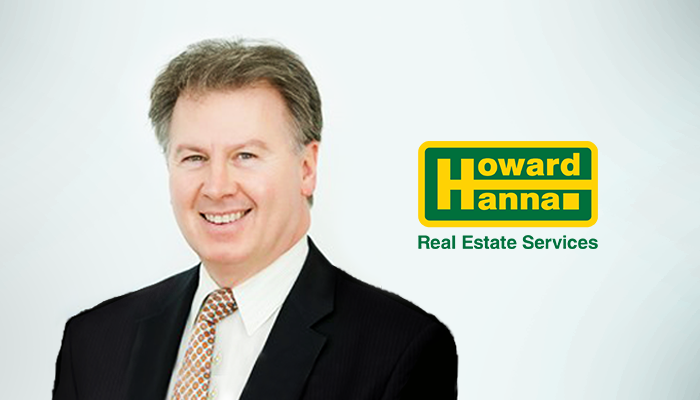 Howard Hanna Real Estate Services announced that Yargo has been named the manager and associate broker of the company’s Shadyside office at 5501 Baum Blvd. He is expected to take over for the office’s longtime manager and Senior Vice President Bill Aiken, who is retiring in October.